I've always been obsessed with French pressed coffee, sometimes a little too obsessed. 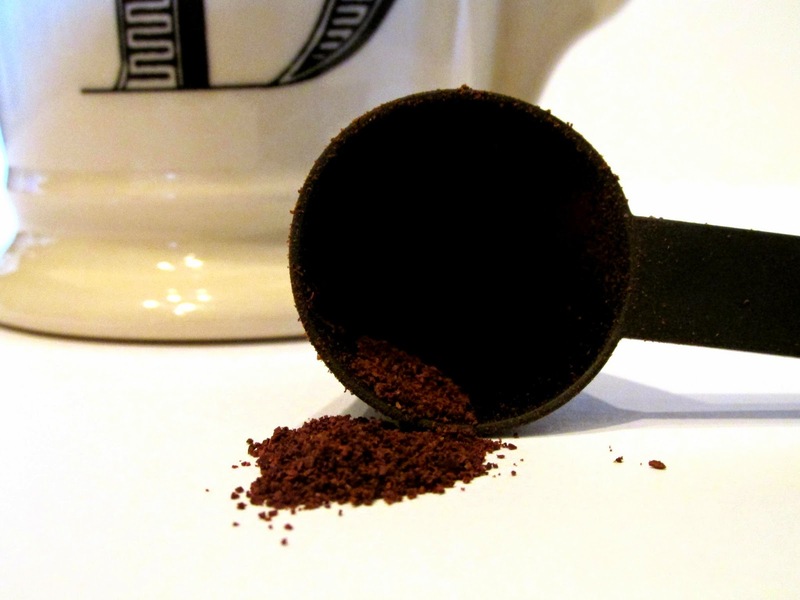 I've been determined to find the perfect recipe and I believe that I finally have: For every cup of water, use 2 scoops of coffee grounds. 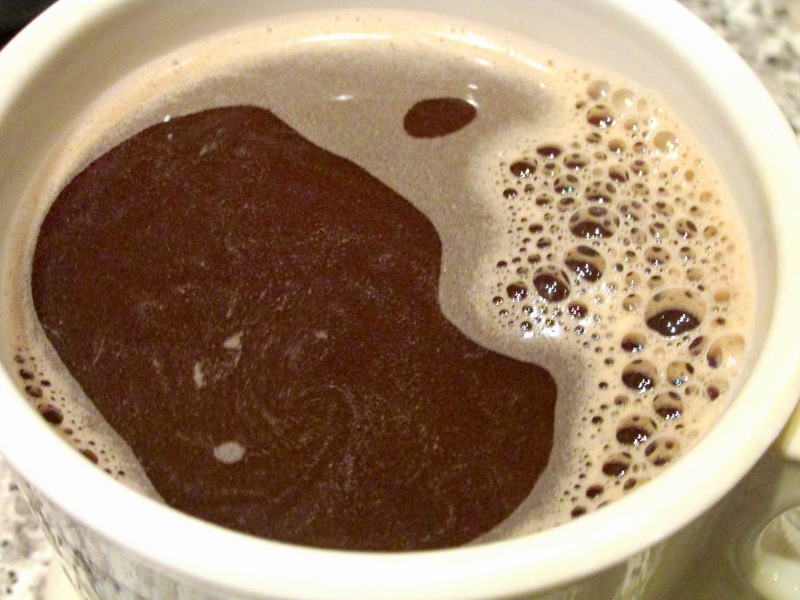 If you like your coffee strong, like I do, then give this recipe a try. Place the grounds into the french press. Bring the water to an almost boil and let it sit for a minute. Pour the hot water into the french press. Stir the bloom of the coffee grounds into the water. Place the lid on the french press and let it sit for 5 minutes. And viola! 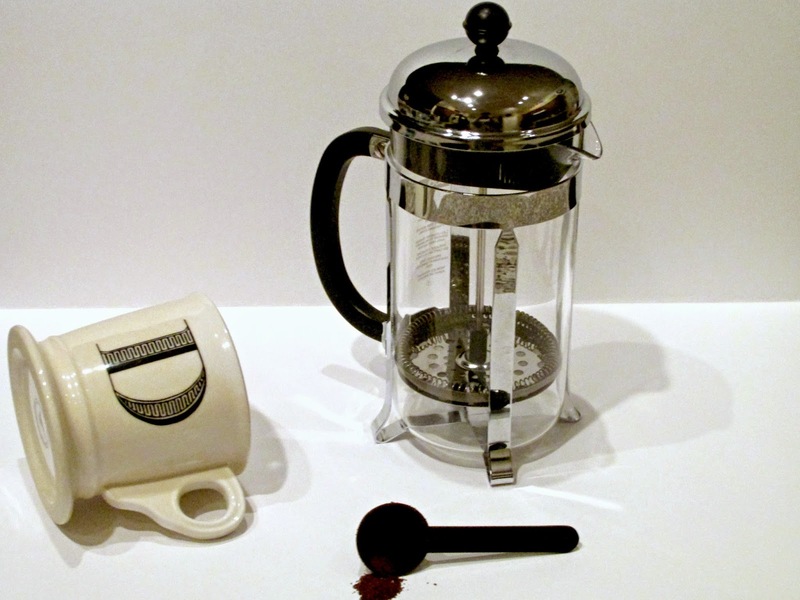 You have the most perfect cup of french pressed coffee! We could never seem to make the coffee strong enough in our Keurig so we exchanged it for a regular coffee maker But I love love love that French press.